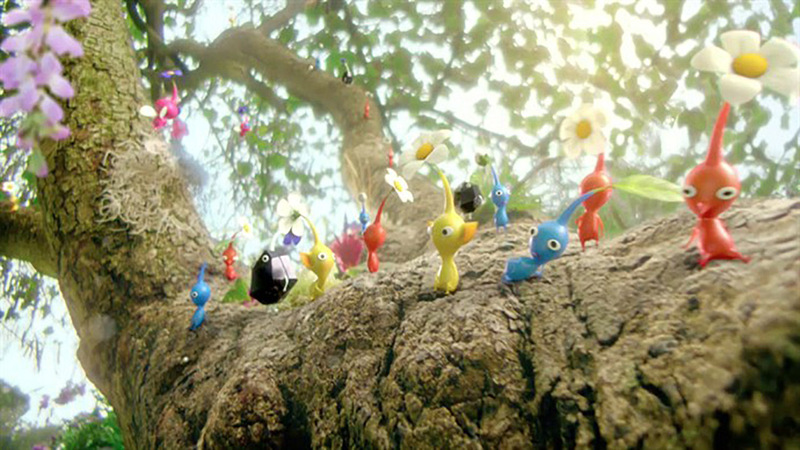 Last week fans of the long-running technicolor Nintendo strategy game Pikmin celebrated the news that Pikmin 3 is nearly here. I caught up with Nick Lines, co-creative director alongside Andrew Procter, on creating 'Battle Call'. We were approached by Leo Burnett to create a treatment for the new game. 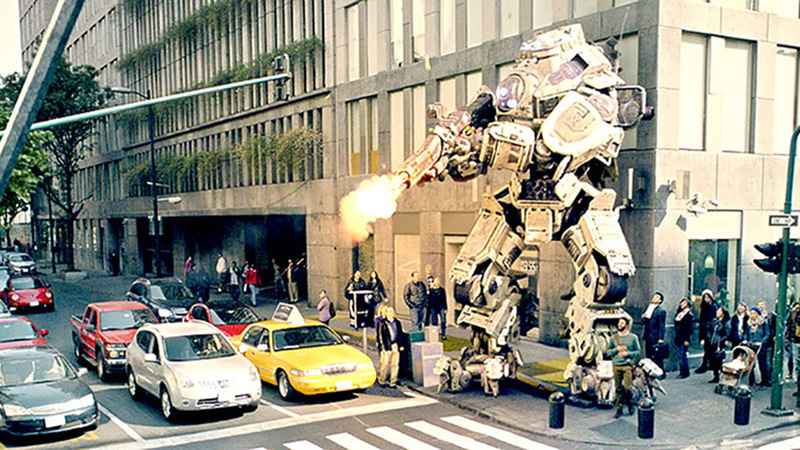 The initial idea was a fun concept, but we knew we could take it further. Andrew and I went to our local park and started shooting a bunch of macro shots, to help us visualize how hundreds of one-inch characters would look, charging through the grass. We were lucky enough to get one of the game assets, so we spent the weekend animating and rendering a few shots, trying to bring these little characters to life. 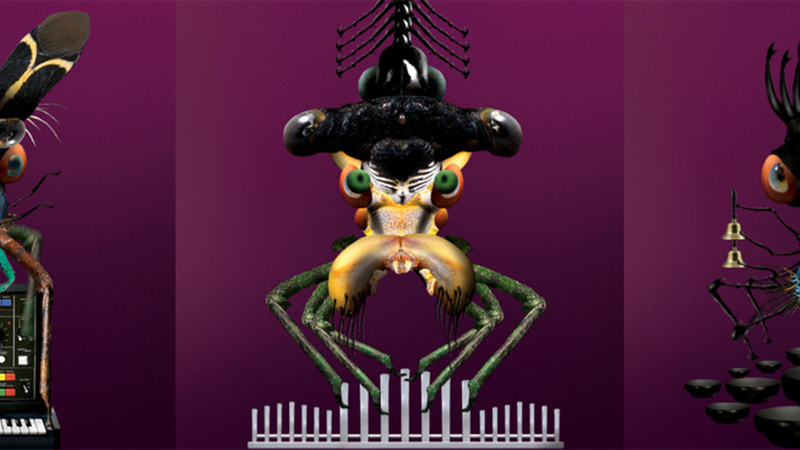 I was co-creative director with Andrew Proctor, and also ran the CG team. Did you use any exciting or new technology? On the shoot we used an Alexa camera, with amazing macro lenses. This gave us the ability to get extremely close to the ground, and even under water. The macro lens gave everything a beautiful and magical soft quality, without losing any of the detail that comes from the Alexa. 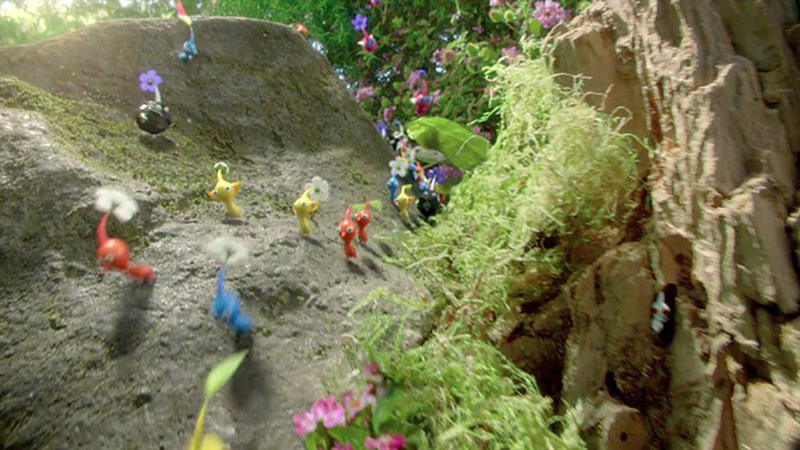 The Pikmin were rendered in Arnold, using The Mill's own shader. The 'millStandard' shader is a physically accurate shader that gives amazing results in a short amount of time. Hearing the clients reaction when we sent the first rendered version. They were totally amazed and excited. This gave the whole team a real boost, and made us work harder to push the commercial even further. 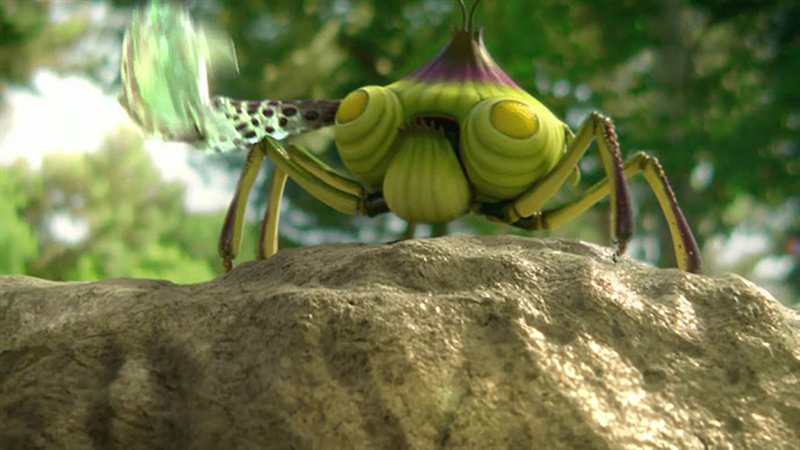 Which character from the army of Pikmin creations did you most enjoy working on? 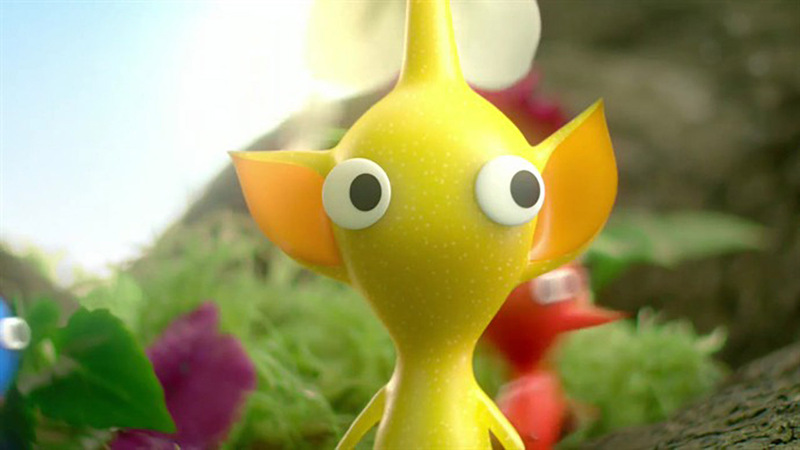 I love the yellow Pikmin, they are so cute with the huge ears. I was a huge gamer, until work and a wife got in the way. I love reading up on new games, but sadly never get time to play them.